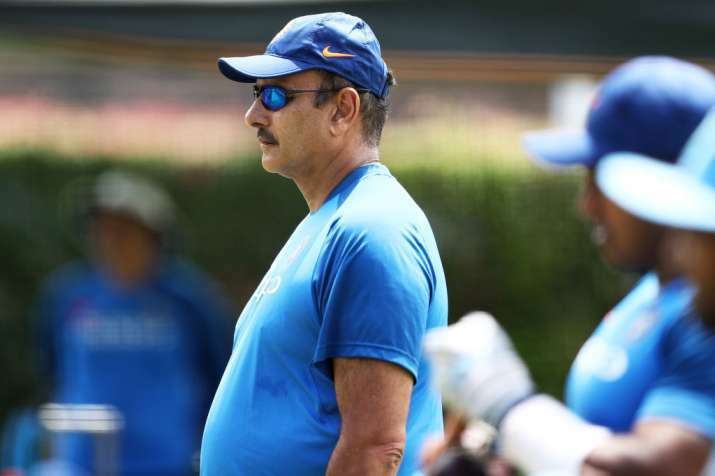 Days after India's 15-member squad for the 2019 World Cup was selected, head coach Ravi Shastri today stayed clear of commenting on the selection process. The MSK Prasad-led selection committee on Monday announced the preliminary Indian squad for the mega event, starting May 30 in England, and the omissions of young-wicketkeeper batsman Rishabh Pant and middle-order batsman Ambati Rayudu has triggered a debate of sorts among the pundits and the fans. However, Shastri quipped that he doesn't get involved in the selection process and conveys his opinion, if any, to the captain.